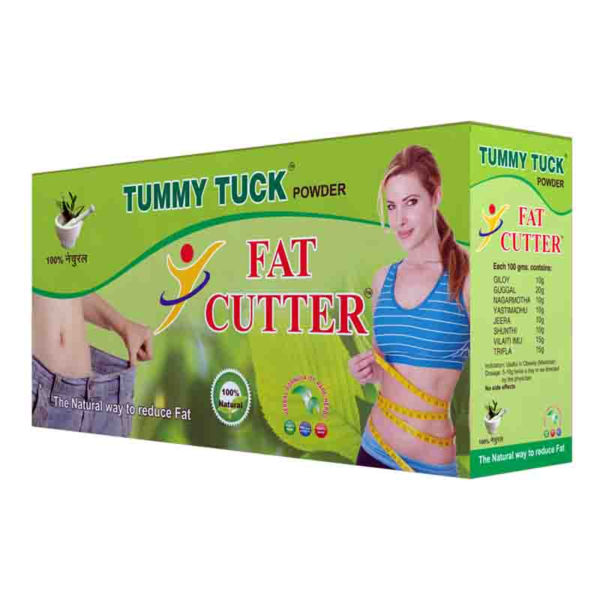 Fat Cutter Powder is an Ayurvedic formula that aids you to reduce unwanted fat deposited in your body. 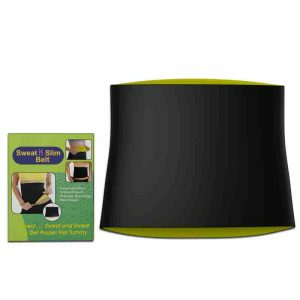 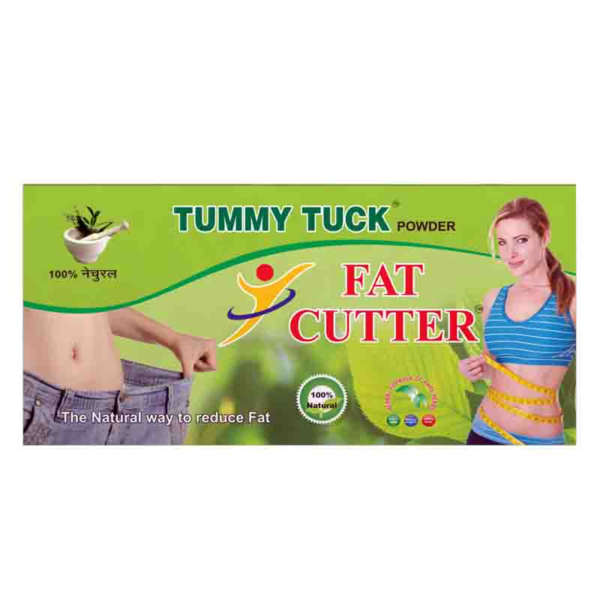 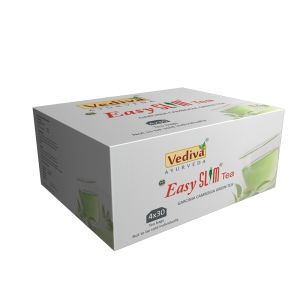 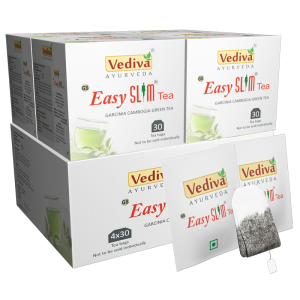 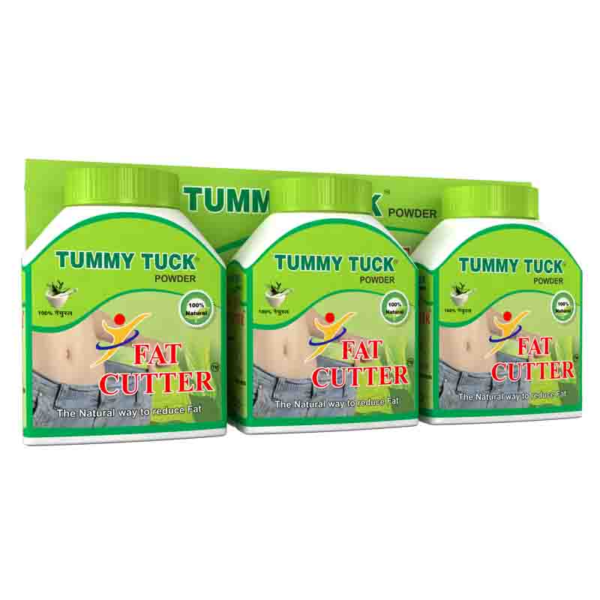 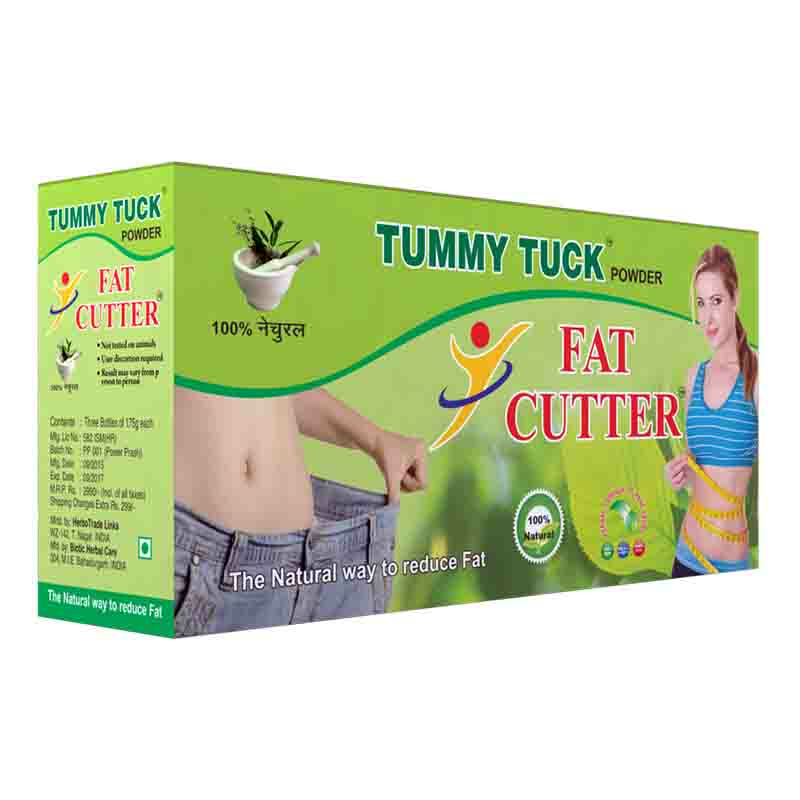 Fat Cutter Powder is provided with whole Ayurvedic ingredients making it safe for consumption and effective on the body. 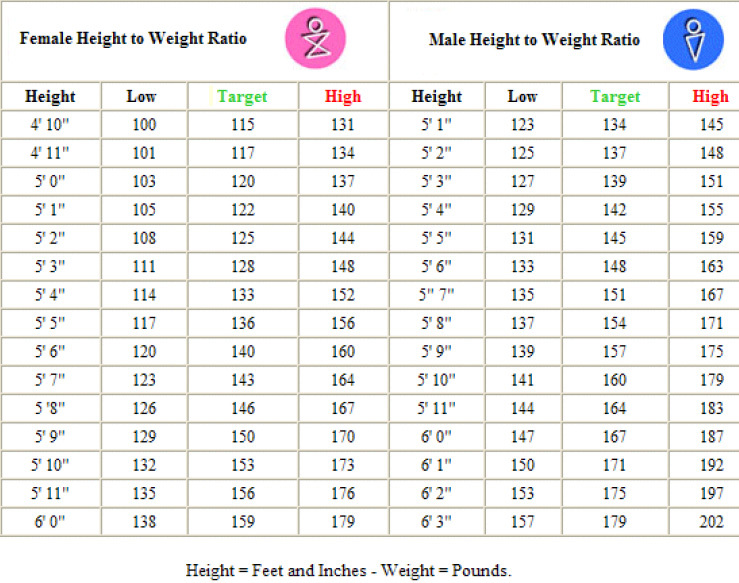 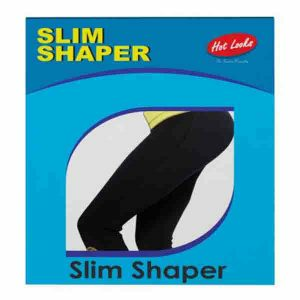 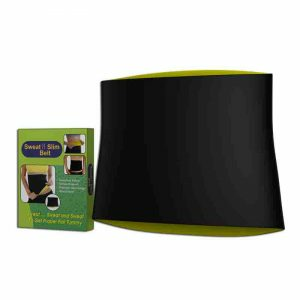 It discards fat and helps one stay more active and fit. 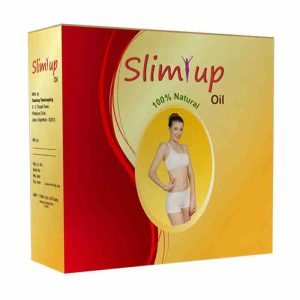 A proportionate blend of 40 herbs makes it the best option for anyone dealing with obesity and extra cellulite blocked in the body.